SUBARU STARLINK™ is a combination of safety, security and entertainment features that will enhance your Subaru ownership experience. 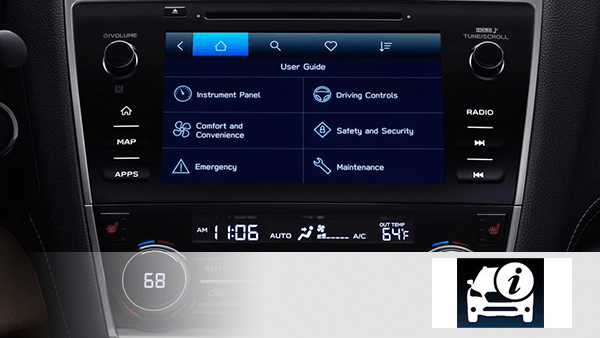 The main parts of SUBARU STARLINK™ are STARLINK Safety and Security and STARLINK Multimedia. 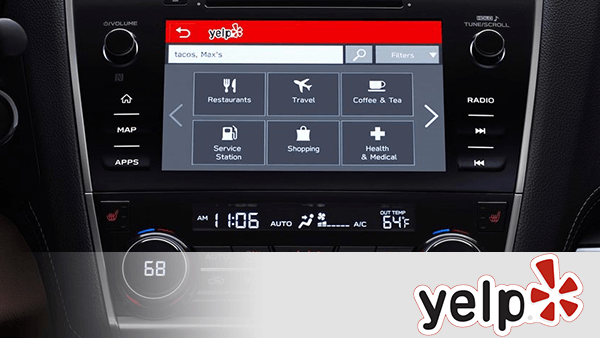 These two different features will connect you better with your Subaru vehicle and the road ahead. Learn more about what SUBARU STARLINK™ can do for you at our Subaru dealership in Colorado Springs, CO.
What Is STARLINK Safety and Security? STARLINK Safety and Security will protect both you and your Subaru even when you're not currently in the vehicle. 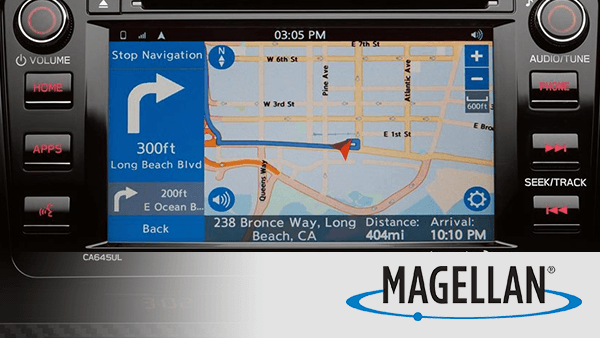 You'll be able to keep track of your vehicle on your computer or from your smartphone, so you can always locate it in an emergency and stay on top of maintenance, alarms and more. Plus, Safety and Security services include Remote Services, Automatic Collision Notification, Stolen Vehicle Recovery and Enhanced Roadside Assistance. What's Included with STARLINK Safety and Security? There are two different STARLINK Safety and Security packages you can choose from. STARLINK Safety Plus comes with everything listed below and is free for a full year when you buy a new Subaru or a Certified Pre-Owned Subaru. After your initial free year, STARLINK Safety Plus costs $99/year. 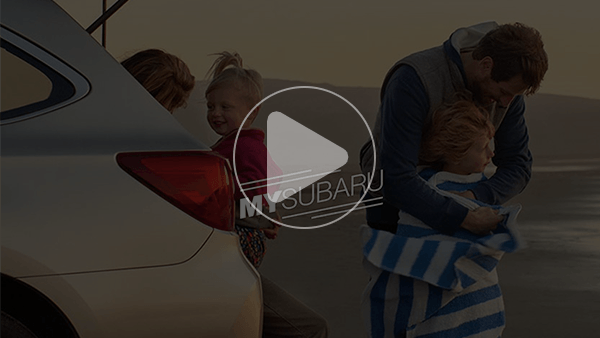 STARLINK Multimedia is entertainment technology that keeps you connected with your Subaru at all times. Through STARLINK Multimedia, you can access navigation, music, news, podcasts and much more. Plus, wireless pairing to your smartphone allows for hands-free operation, keeping you safer on the road. What's Included with STARLINK Multimedia? 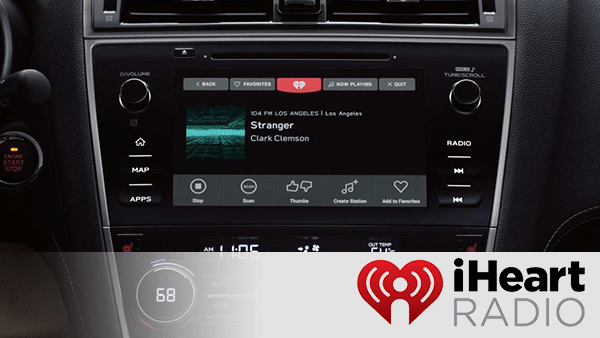 STARLINK Multimedia gives you access to music, navigation, podcasts and more through a touchscreen infotainment system. 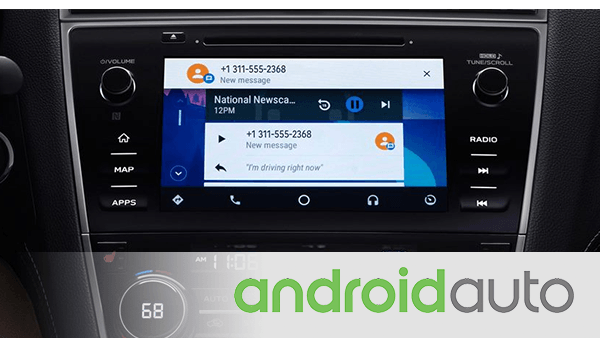 You can use Apple CarPlay™ and Android Auto™ to connect your smartphone, or Bluetooth® to make hands-free phone calls. Simple voice commands also work with STARLINK, allowing you to keep your eyes on the road while completing simple actions. What Apps Can I Use with STARLINK Multimedia?